At Dandelion Vineyards, it really starts and ends in the vineyard. Why the lonely dandelion as the sit in mascot of the winery? Because the belief is that this pesky little weed is the heart and soul of the vineyard. They sprout with the first site of life in the soil and air and they are eventually refolded back into the earth to become food for the vines. Dandelion Vineyards was started by Bulgarian born winemaker Elena Brooks and her husband Zar. 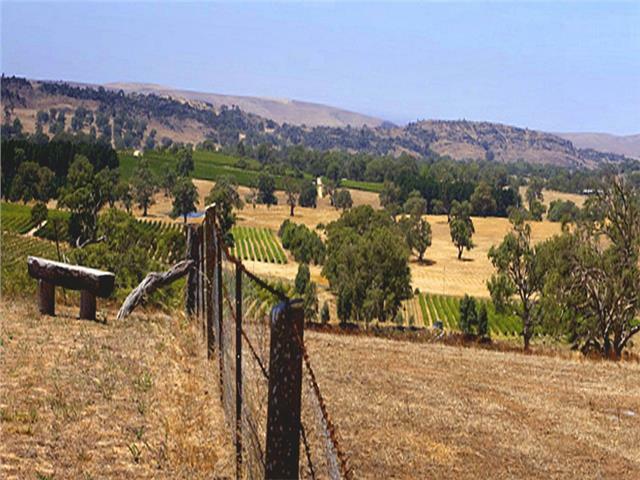 They grow their own grapes as well as source fabulous old vine fruit from some of the finest family vineyards in Barossa, McLaren Vale, and Eden Valley. Serious stuff, certainly. Proper fun, absolutely. The lifelong search to appreciate and understand the essence of wine, its terroir, leads Zar & Elena on a vinous treasure hunt, following the Dandelion's Wishing Clock if you will, that always inspires. Dandelion Vineyards are proven plantings that have stood the test of time. They grow our own grapes and source from the best of family vineyards. The wish is to nurture the unique character of these vineyards and express their terroir in through fermented grape juice. The belief is that in order to variety, vintage and vineyard highlights requires an enlightened approach. Separating single sites, and even single soil types, vine by vine if need be. Dandelion Vineyards is a unique fusion of vineyards and vignerons. Their wines represent decades of experience, blending the fruit of heirloom vineyards with the finest traditions of artisan winemaking. It is the combination of old vineyards and young winemaker and a couple of mates to help out in between that makes for the ideal winery. Vinous Media 91 "Bright purple. Smoke- and pepper-accented dark berry and cherry pit aromas pick up suggestions of mocha, licorice, violet and cola with aeration. Sweet and expansive in the mouth, offering intense black and blue fruit flavors that combine richness and vivacity with a sure hand.